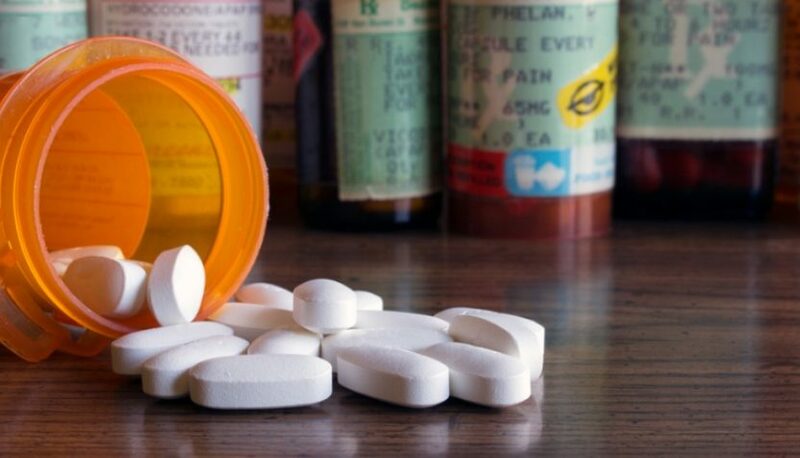 On Thursday, six doctors were charged in an unsealed indictment with cheating Medicare and Medicaid out of almost $500 million, in addition to fueling the nation’s opioid epidemic by illegally prescribing more than 13 million doses of prescription pain medication. 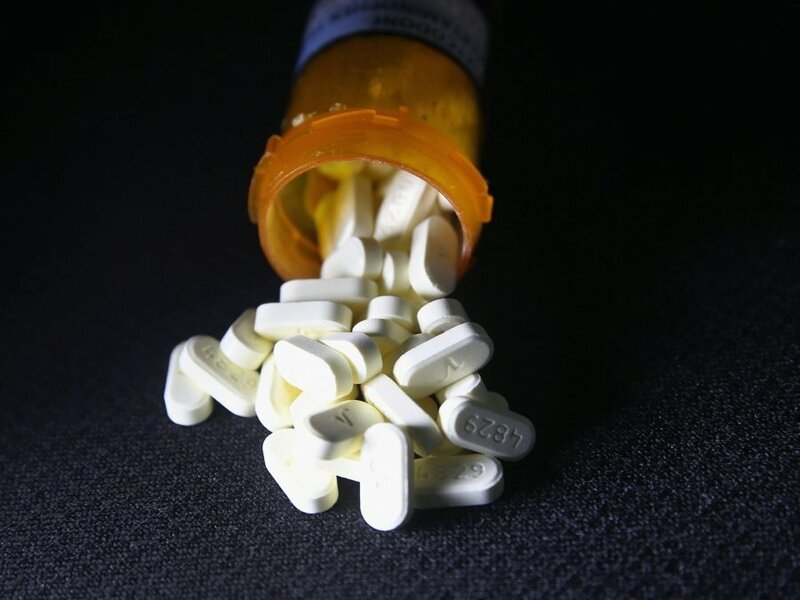 The money and drugs involved make the alleged health care fraud conspiracy one of the largest in Michigan history, and one of the largest nationwide. The scheme was focused within three pain clinics in Macomb County: The Pain Center USA in Warren and Eastpointe, and Interventional Pain Center in Warren. The three clinics were owned and operated by Dr. Rajendra Bothra, 77, of Bloomfield Hills, a surgeon, humanitarian and politician.